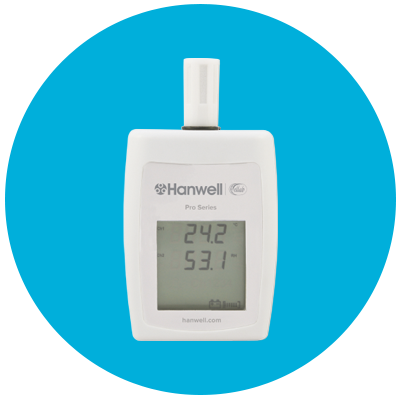 Part of the Hanwell Pro 4000RHT series, the HL4114 temperature & humidity data logger is designed for high accuracy monitoring. 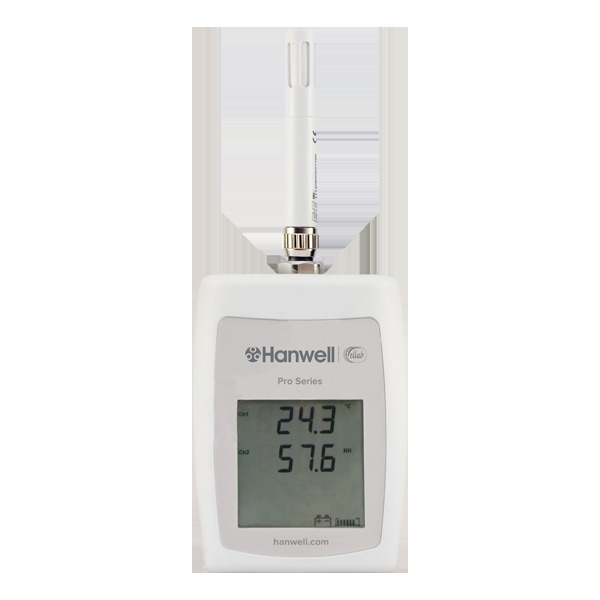 For Instrument specification, please click on the Hanwell Pro HL4114 data logger datasheet. 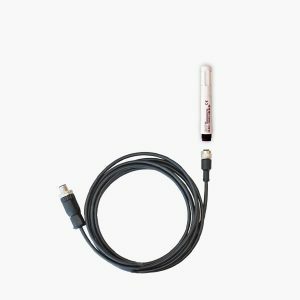 This product is to be used in conjunction with HanLog software or the Hanwell EMS software for comprehensive centralised monitoring. This product can be calibrated to your specifications, contact us for further details. 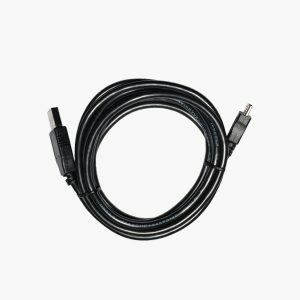 USB connecting cable for all Hanwell Pro data loggers. 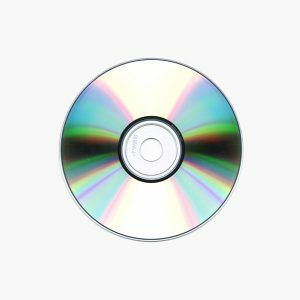 For use to download data to a local computer. 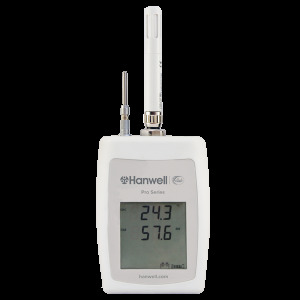 HanLog software for use with all HL and ML series of data loggers. Data is quickly downloaded to a local computer for analysis and historical archiving. 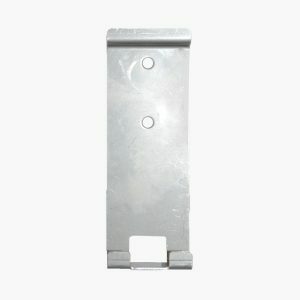 Steel wall bracket for use with Hanwell Pro (RL, ML and HL) 4000 Series radio transmitters and data loggers.